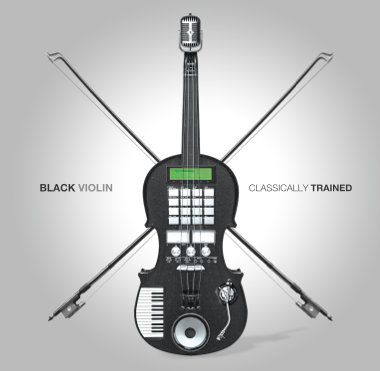 Some years ago I was introduced to the group Black Violin by my friend and fellow engineer/producer Adrian "Drop" Santalla. They asked me to mix some songs for their upcoming album and after listening to a few of their songs I immediately said yes. I've been a fan ever since. 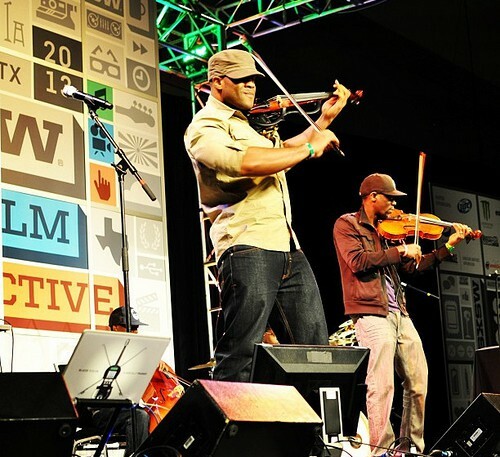 Visit their website at http://blackviolin.net for more music and info on this amazing duo.